Engineering entrepreneurship - Teaches how to launch a startup company and commercialize products. You also learn skills to prepare you for jobs such as the leader of design and minnovation at a Fortune 500 company. Zachry Leadership - Further empowers students to become future leaders. You will become self-confident, well-versed in free enterprise, and collaborative in your decision-making. Community service - Volunteer for community activities and events. Examples include The Big Event, Engineers Without Borders and Habitat for Humanity. Global experience - Gain a global perspective. Opportunities include hands-on learning experiences such as international internships and study abroad programs. Engineering Honors Program - Provides the opportunity to interact with other high-achieving students and honors faculty. The program creates a community of scholars, providing the benefits of a small college with the resources of a major research institution. Undergraduate research experience - Engages students in team research projects to address engineering challenges that face society today. 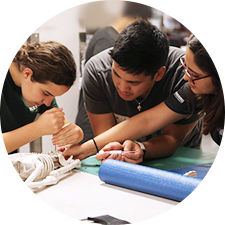 Aggies Invent - A 48-hour make-a-thon to spark innovation, creativity and communications skills. Offered several times each semester. 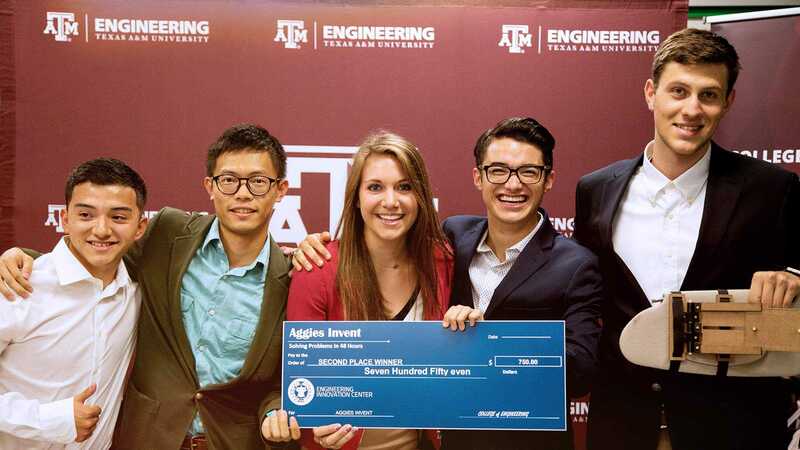 Aggies Invent lets you be part of an interdisciplinary team and compete for cash awards. Design competitions - Solve real-world problems and compete with the best teams nationwide. Engineering Project Showcase - Enhance your project management and presentation skills. More than 150 undergraduate teams present project posters and/or prototypes to a panel of industry judges. SuSu and Mark A. Fischer ’72 Engineering Design Center - A creative facility where student concepts become solutions. The center provides prototyping tools, equipment and support staff. There is also a video conferencing room, video production facilities and a computer-aided design studio. 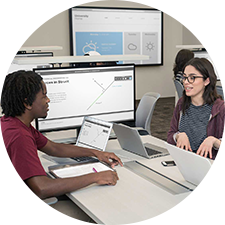 Modern instruction - Active learning environments help students retain information better than traditional learning methods or lectures. The College of Engineering is adopting more active learning instruction. This includes flipped classrooms, where you view lectures online before attending classes. Small class sizes - As part of 25 by 25, the college committed to keep all engineering class sizes below 100. Currently all engineering classes have less than 100 students. Also, 54 percent of undergraduate classes and 94 percent of graduate classes have less than 50 students. International Engineering Certificate - Prepare yourself to join the global job market. Complement your core technical knowledge with a cross-cultural and international experience by earning this certificate. Go abroad - Gain a valuable international experience. 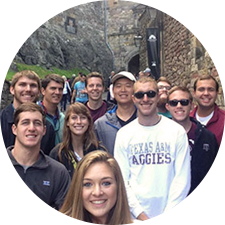 These learning experiences include international internships or classes abroad. Professors of practice - Gain knowledge from the engineering field. In addition to learning from top academic scholars, the College of Engineering also has 65 industry leaders or professors of practice, who share their real world expertise. Quality faculty - Learn from the best. 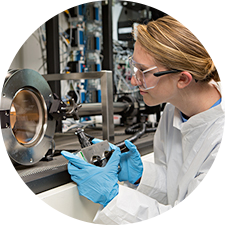 The College of Engineering has more than 600 faculty, including 18 National Academy of Engineering members, two National Academy of Science members and 20 International Academy members. Engineering Village at The Commons/living learning community - A living learning community for freshman and sophomore engineering students. Live among your peers and have close access to tutoring, mentors and other support services. First-Generation Engineering Students Mentoring Program - Make your transition to college life easier through a knowledgeable resource. A mentor can help you reach your academic, social and professional goals. This program is especially helpful to students who are first in their family to attend college. 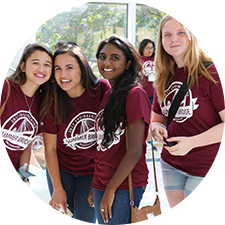 Summer Bridge Program - A five-week summer program to ease the transition from high school to college. The program helps students get familiar with campus life and gives them a head start on classes before the start of their first semester. Entry to a major - To help students make more informed decisions when selecting a major of study. 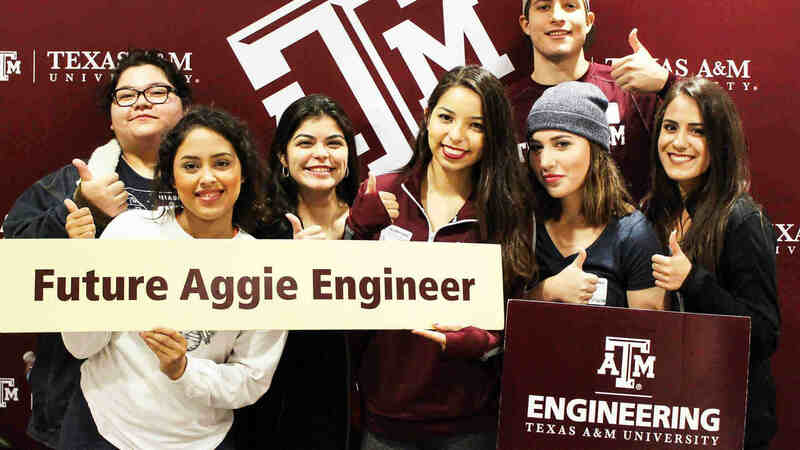 The College of Engineering now admits all new undergraduate students into a general engineering program of study, until the spring semester of their freshman year, when they can apply to the major that best matches their career goals. Zachry Engineering Education Complex learning studios - The most modern learning environment on campus. Instead of lecture halls, there will be active-learning studios. The studios foster teamwork and feature furniture that fully integrates technology. Interdisciplinary engineering degrees - Designed for students to specialize in areas that may not be provided in traditional department degree programs but are areas driven by emerging technical fields. These degrees are highly focused and technical specialization studies that cross conventionally established engineering disciplines or between engineering and non-engineering disciplines.